Ware Jewelers' Exclusive!!! 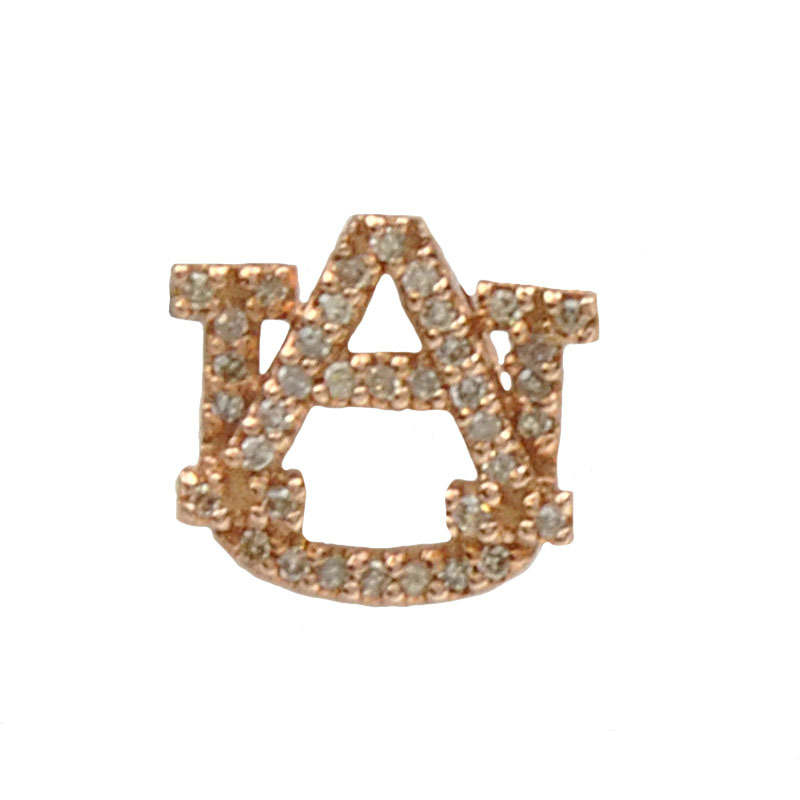 This licensed Auburn University logo pendant has 0.12 ctw of sparkling diamonds in 14 karat rose gold. Sold with 18" rose gold chain (Not Pictured).